89 klientów oceniło ten produkt na 5 gwiazdki. 89 klientów napisało tekst w innym języku lub nie napisało tekstu. 56 klientów oceniło ten produkt na 4 gwiazdki. 56 klientów napisało tekst w innym języku lub nie napisało tekstu. Clean, crisp bright sound. Very light. Easy setup and transport. Strong. Can come loose now and again. I use this to attach to my hi-hat stand and it sits very well without getting in the way. 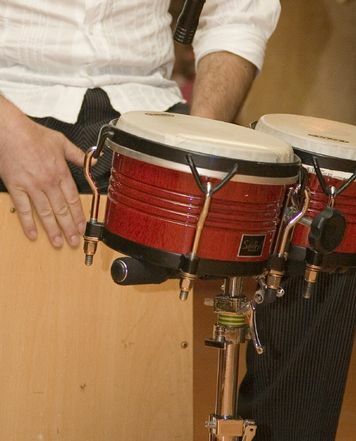 Great for percussive and accenting, and sounds great live and in studio. The fastener can come loose now and again but tightens back up very quick. Cuts through when it's needed and overall has a bright jingle sound. I use many types of sticks and rods on this, and although there are slight bends, it has remained strong and reliable throughout. Sounds much better with hot-rods. 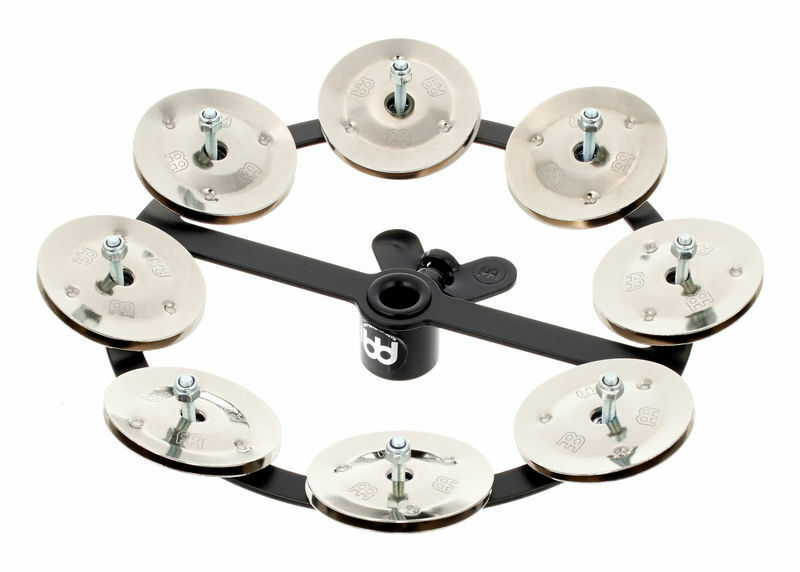 This tambourine is great for both being attached to hi-hat stand pull rod or just laying on the hi-hat cymbal directly. When used on pull rod while playing with leg it cuts through the whole drum set sound yet it isn't too loud and blends in nicely. 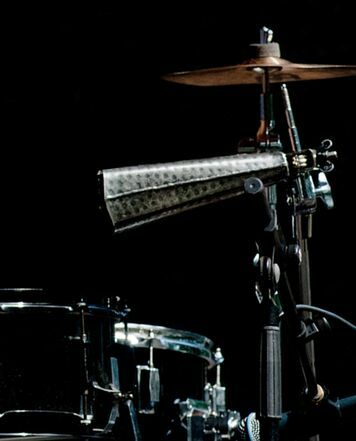 When resting on hi-hats it makes up for an interesting sound as well. It isn't meant to be played with sticks though. ID: 268368 © 1996–2019 Thomann GmbH Thomann loves you, because you rock!